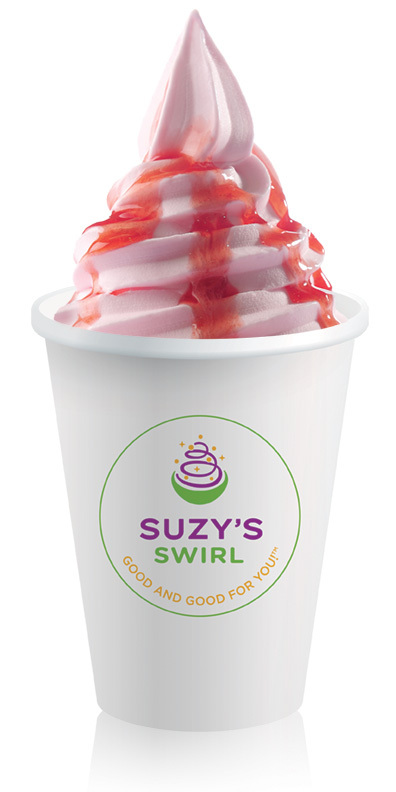 We've got the best frozen yogurt in the land! 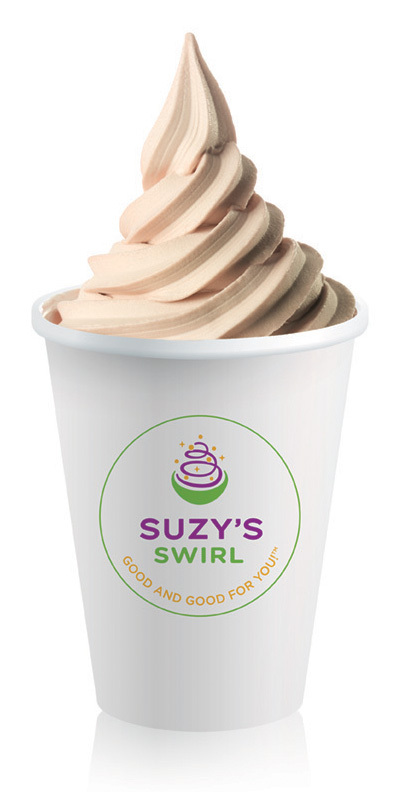 Stop by and grab a cup of swirling awesomeness. Check out the current flavors below and our contact page for more info including directions and hours of operation.